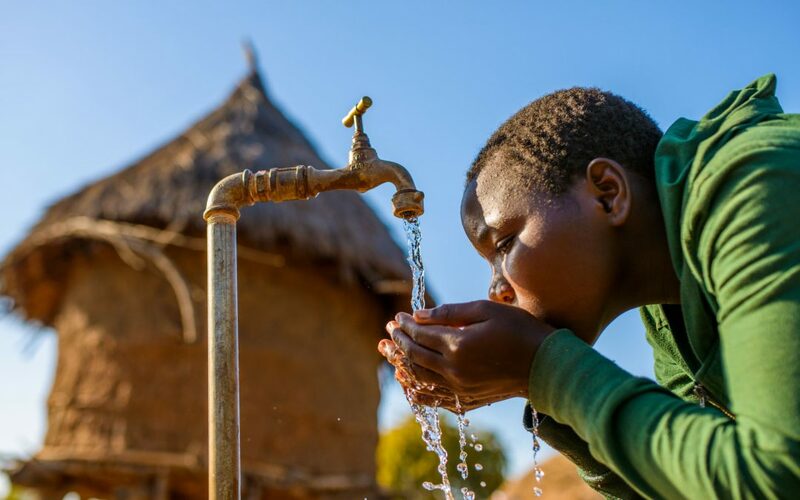 Golf Fore Africa WATER WARRIORS Fund Wells that Provide Clean Water to Save Lives & Grow Communities. 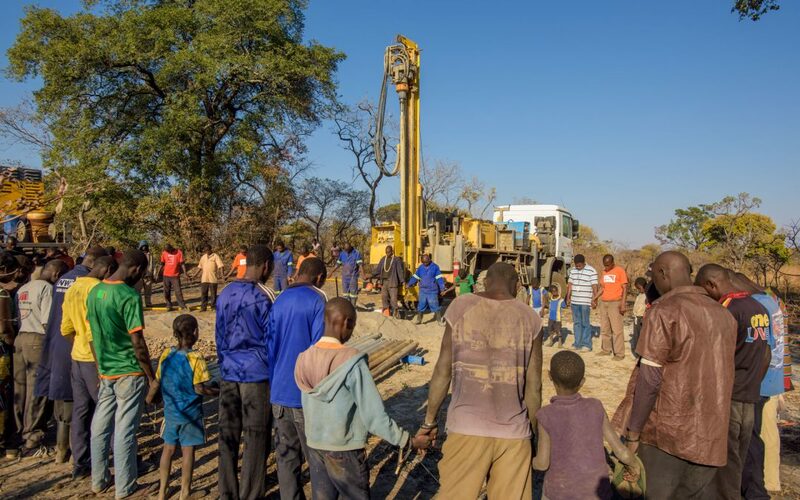 $15,000 will fund ONE WELL in Zambia. You can fund a well as an individual or as part of a larger group.